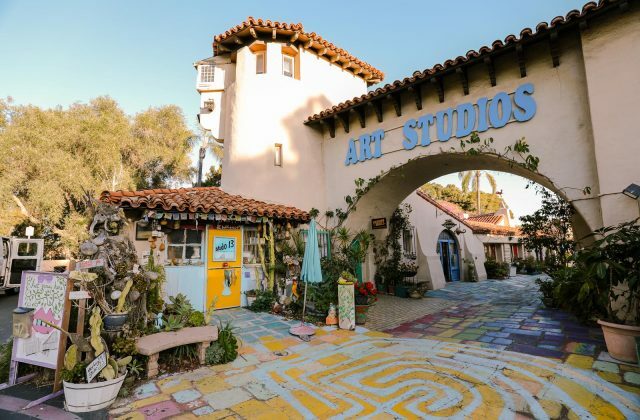 From Arts & Craft at the Spanish Village Art Center to Pets on the Bay, here are 16 events and top things to do you’ll want to see in San Diego this week. 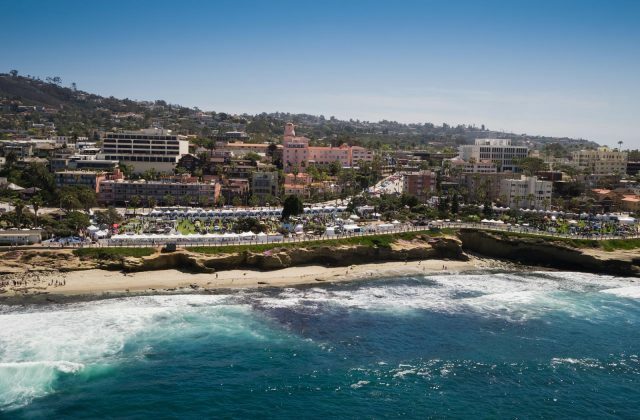 Visiting San Diego for the first time? This guide will help you plan your trip with an overview of the best things California’s Beach City has to offer. 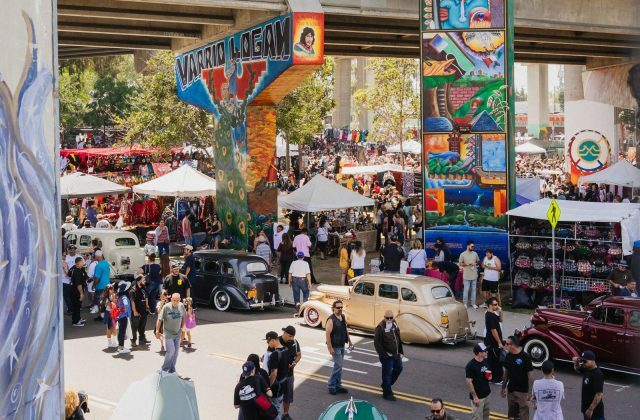 Cruise on down to San Diego this week and enjoy everything California’s Beach City has to offer including Chicano Park Day, Easter, and these top things to do. 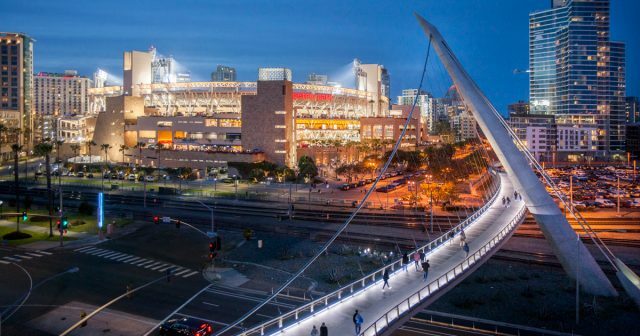 Spend the upcoming weekend in San Diego enjoying everything from luxurious cars to floral art to avocados with these 14 top things to do. 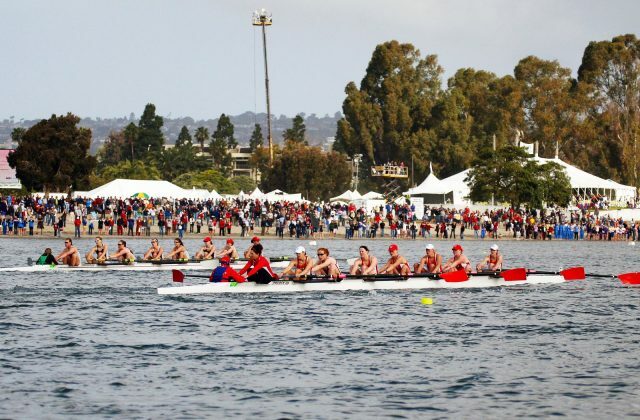 12 reasons to make San Diego your destination this weekend including Crew Classic, San Diego Zoo Yaycation and these top things to do. 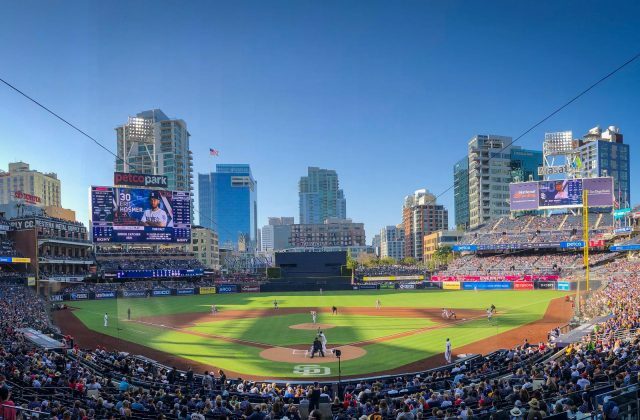 Celebrate the Padres’ 50th Anniversary Season in San Diego and more with a weekend in California’s Beach City enjoying these top things to do. 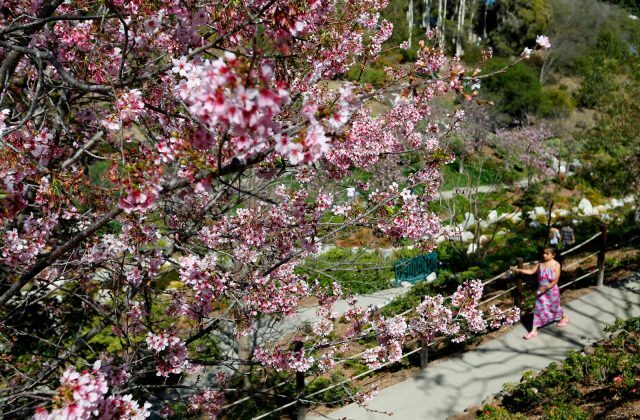 From Cherry Blossoms to butterflies, here are 8+ things to do in San Diego this weekend that are worth the trip. 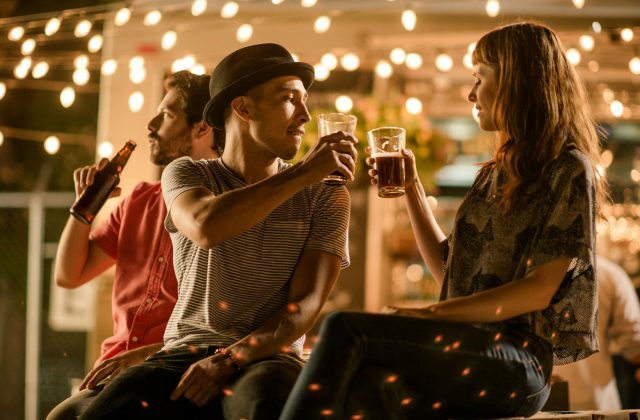 Cheers to an amazing weekend in San Diego enjoying everything California’s Beach City has to offer including St. Patrick’s Day celebrations and these top things to do. 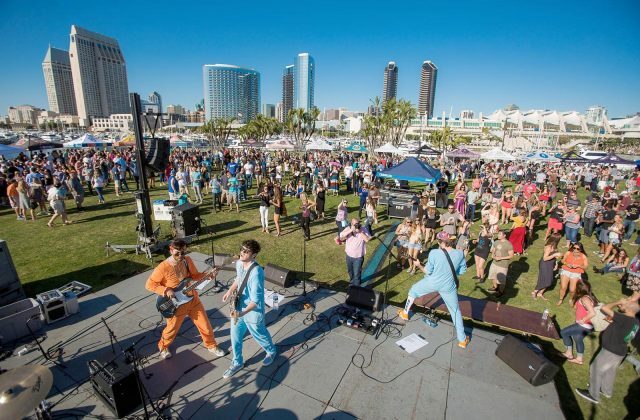 Visit San Diego this weekend and enjoy these 10 top things to do including Best Coast Beer Fest and SeaWorld’s Seven Seas Craft Beer & Food Festival. 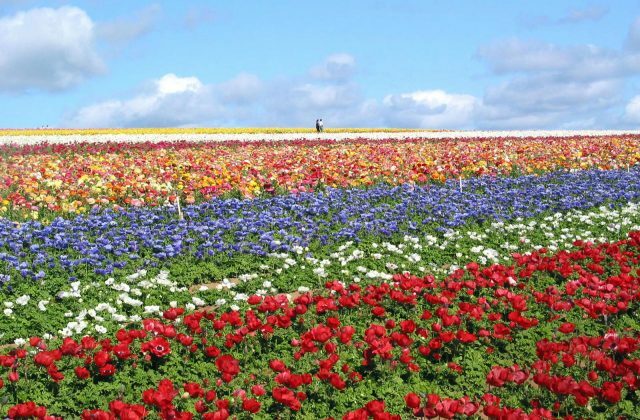 Spend the first weekend of March in San Diego with a visit to The Flower Fields and these top things to do.